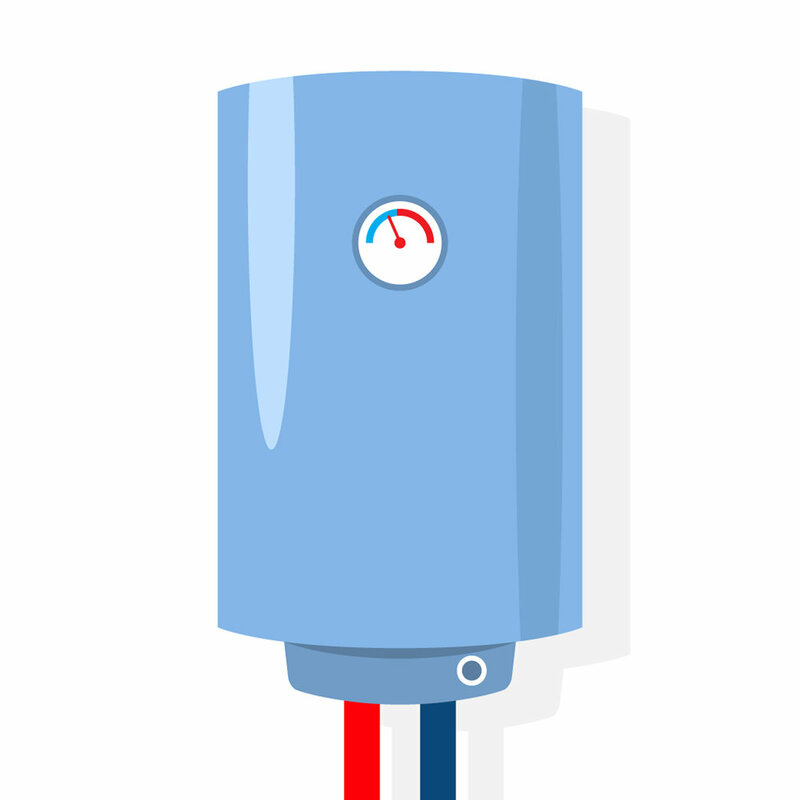 If you're spending tons of money heating your home with an old oil boiler or furnace, you're wasting energy and money. HomeAdvance puts that wasted money to better use. 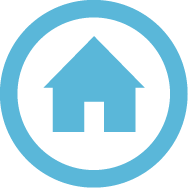 HomeAdvance will pre-pay for converting your home to gas. And the difference between your old bill and your new bill covers the work! You get a house that’s safe, modern, and comfortable all year with no change to your historical energy budget. Converting to gas is easier than ever with our Gas Conversion Plan. With our plan, you can upgrade your home at no added cost. Live more comfortably and worry-free. Never worry about getting an oil delivery again. Heating with gas will give you peace of mind. Your new gas system will help your home stay toasty in the winter. Unlock the value of your home. When you go to sell, tell prospective buyers your home has been fully upgraded with the latest energy efficiency technology. Buildings account for 40% of carbon pollution. By switching from oil to cleaner-burning gas, you can help protect the environment and reverse climate change. We'll replace your old heating system with a high-efficiency unit. Your new unit will be sleek, modern, and will take up far less space than your current system. A smart thermostat learns your preferences and automatically adjusts your heating and cooling. You'll also be able to control your thermostat from your smartphone. All of our installers are certified professionals who will make this process a breeze. Because we rely on energy savings to pay us back, we only partner with top installers. *Eligibility restrictions apply. Customers qualify for the program based on credit score, historical energy usage levels, home and project characteristics. Customers who do not meet the eligibility requirements may qualify for the program with an up-front or monthly financial contribution. Ready to get the HomeAdvance Gas Conversion Plan? The first step is a 15-30 minute call with one of our Home Energy Consultants. On this call, a specialist will learn about your home and needs, discuss potential solutions, and go into detail about the HomeAdvance program.